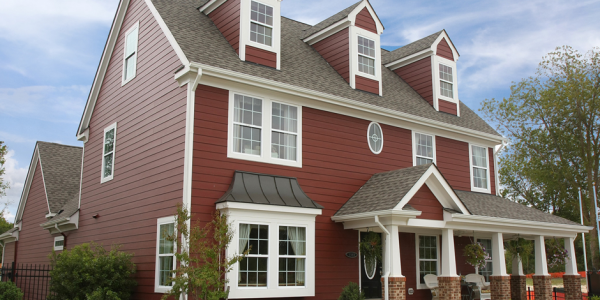 James Hardie Siding is a composite durable material made of fiber cement. 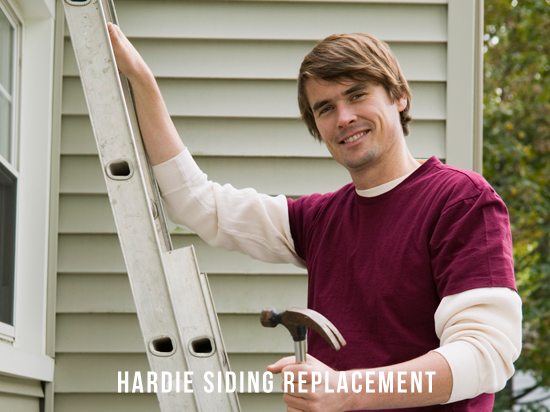 With the authentic wood appearance, the character of Hardie Board always shines through. A house should be tougher than all the elements. 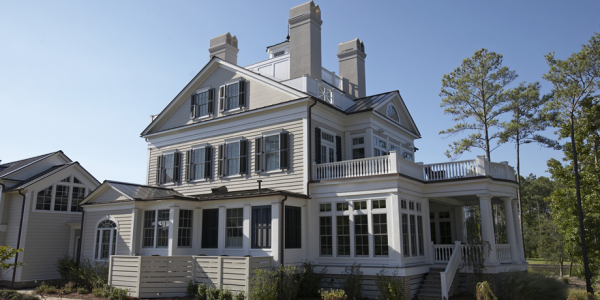 James Hardie is a tough and enduring product. Every detail of a home should be crafted and have distinctive products. Feel confident in the staying power of the colors on your home. 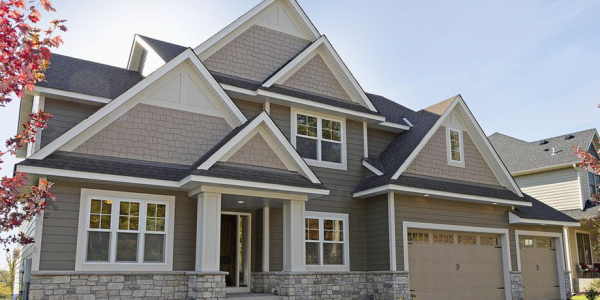 Year after year, Remodeling Magazine has ranked Fiber Cement the number one return on investment when compared to other mid-size remodeling projects. 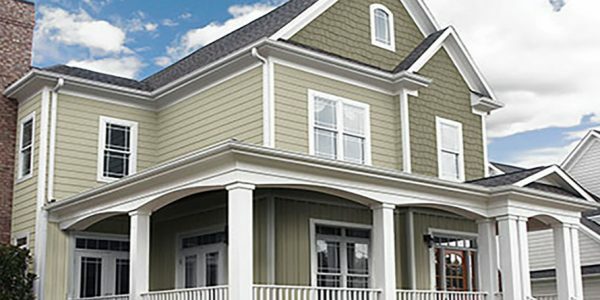 James Hardie is the industry leader. Bad weather can strike at any time. So they test their products to better withstand worst-case scenarios: hurricanes, UV rays, snowstorms, and more. 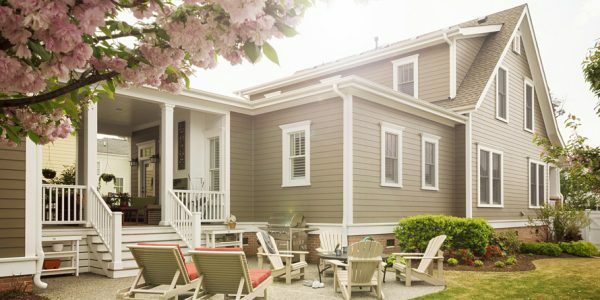 But it’s not only extremes that break down siding—the change of seasons does a number on materials such as vinyl (which may crack in the cold) and wood products (which expand and contract with changes in moisture). Only James Hardie products are Engineered for Climate®. The things we value most should last the longest. That’s why Hardie’s invention of fiber cement continually raises the bar for the rest of the industry. 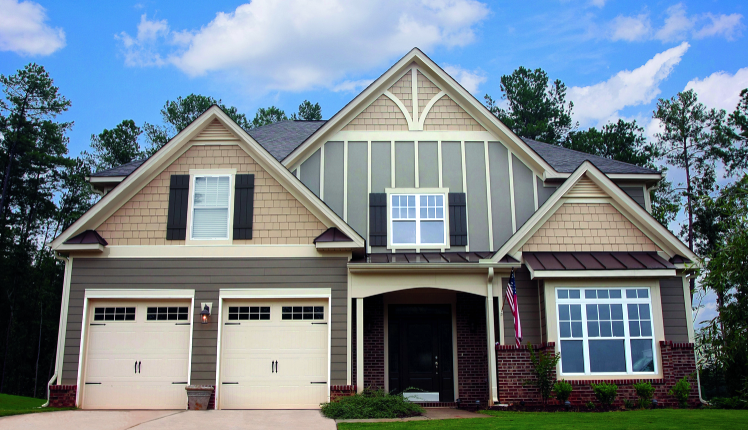 For decades, James Hardie has made the most beautiful, durable fiber cement products on the market. There are endless combinations of textures, widths and colors. The rustic batten and board look, a horizontal lap, traditional horizontal and shingles. These long lasting products enrich communities with enduring and sustainable structures. 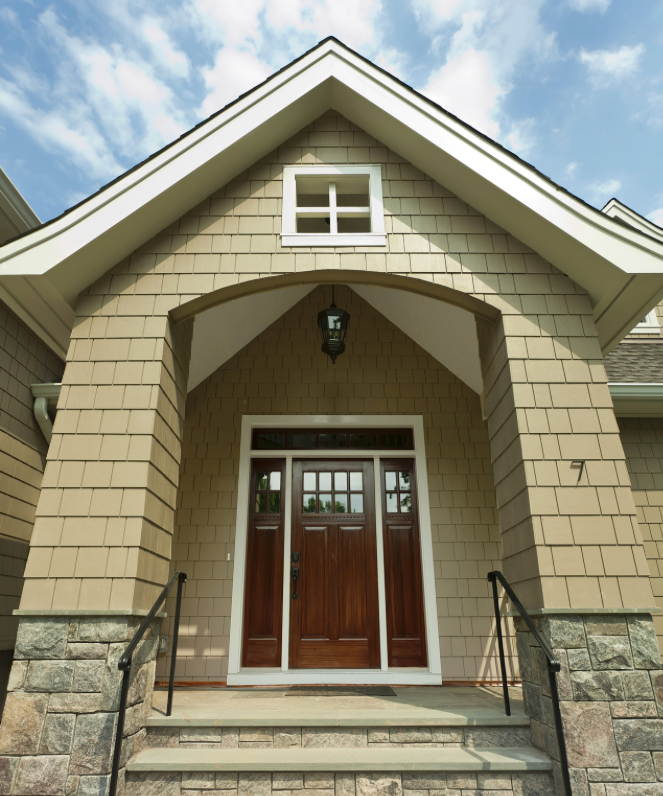 Opt for easy with James Hardie’s ColorPlus® Technology. You can choose from a palette of warm, cool, fresh, light, dark or neutral. 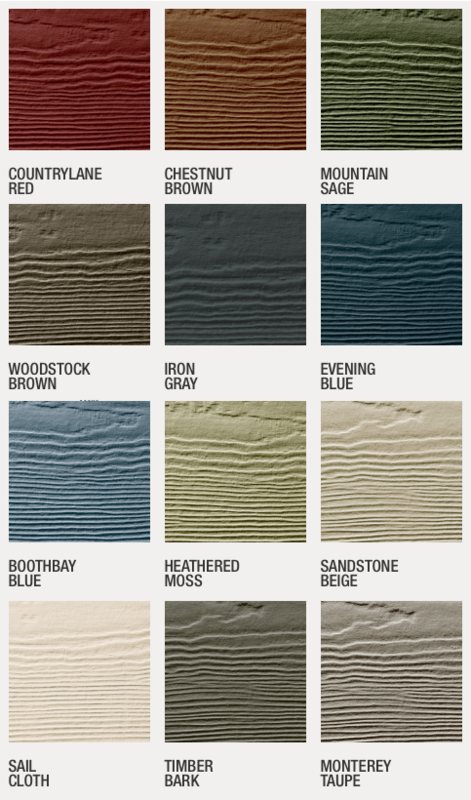 See the below chart of pre-finished, fade-resistant colors sure to bring more color to your home.